The sharp decline in wild ape populations in Africa and Asia—which is largely the result of habitat loss, hunting, and the illicit trade in wildlife—has been accompanied by an increase in the number of apes admitted to rescue centers and sanctuaries in range states. These individuals are often rescued from traffickers, from villages where they are kept for entertainment purposes or as pets, or directly from surviving forest fragments in otherwise developed landscapes. Rescue centers and sanctuaries in range states are increasingly encountering difficulties with respect to rehabilitating and releasing apes, not least due to the diminishing availability of appropriate release sites. This situation is expected to worsen as agricultural activities continue to encroach on ape habitats. In non-range states, captive apes tend to be kept in research laboratories, by the entertainment industry, as pets, and in zoos. Sanctuaries in these states focus on providing safe and appropriate conditions for released and rescued apes. Variations in legal protections within and between countries can leave apes vulnerable to welfare risks and can act as barriers to enforcement as well as to the development of new legal protections. Appropriate ethical and legal frameworks are key to ensuring the protection of apes in captivity. 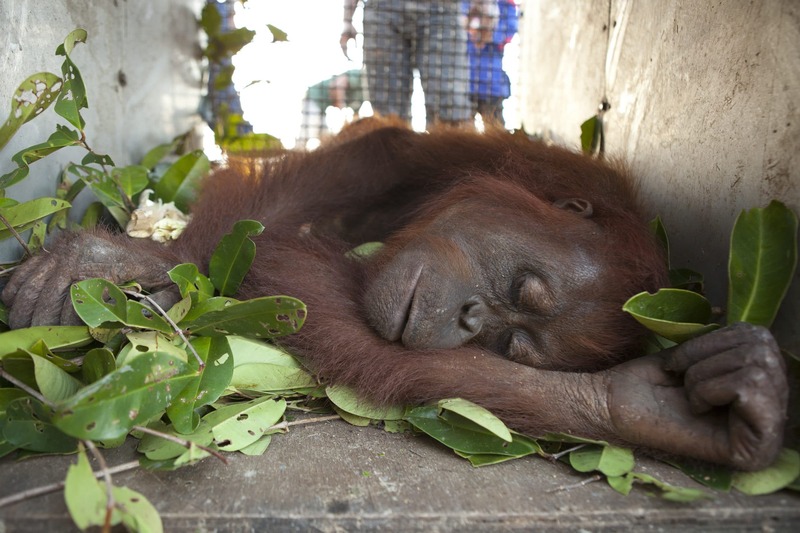 As demonstrated by organizations that promote the welfare of captive apes, scientific research, education, and outreach can serve to advance our understanding of apes and thus accelerate social change, which, in turn, can help to bring about stronger laws and greater public support for ape conservation and welfare programs.